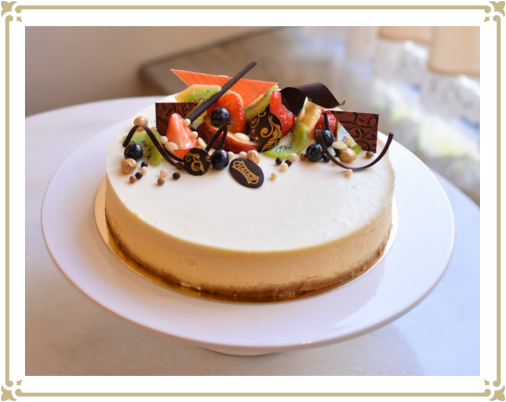 …but guests who prefer to stay on the lighter side also have a wide a range of yogurt cheesecakes and mousse cakes to choose from. 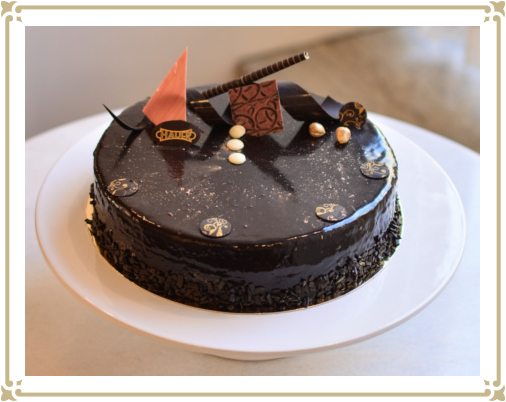 Last but not least, our new creations are also worth trying as our Master Confectioners always work on something new – like the raspberry yoghurt cake or the salted caramel cake. 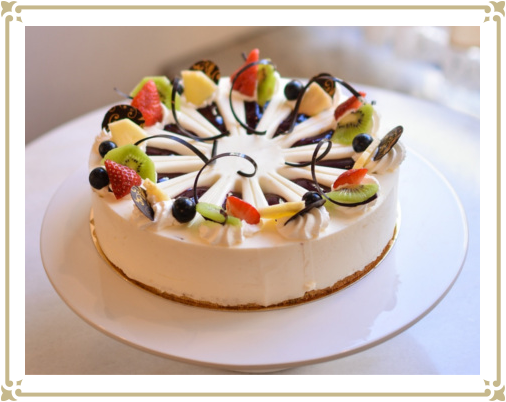 Why not order the cake of your choice now? 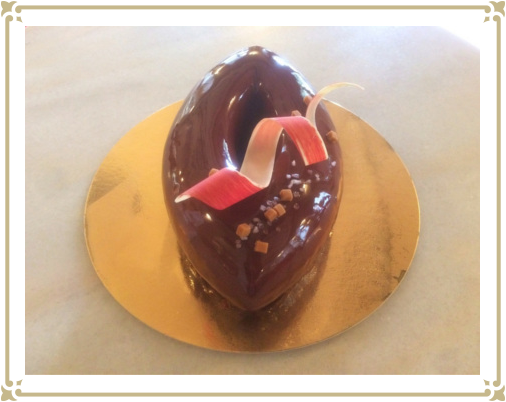 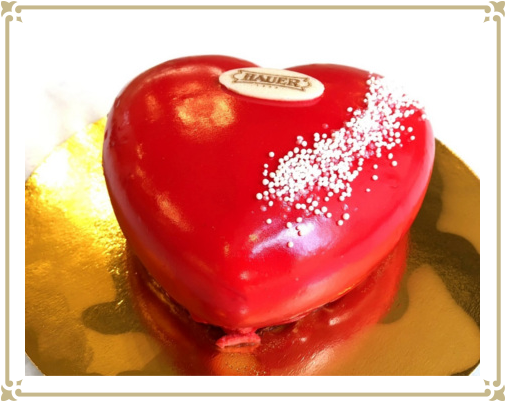 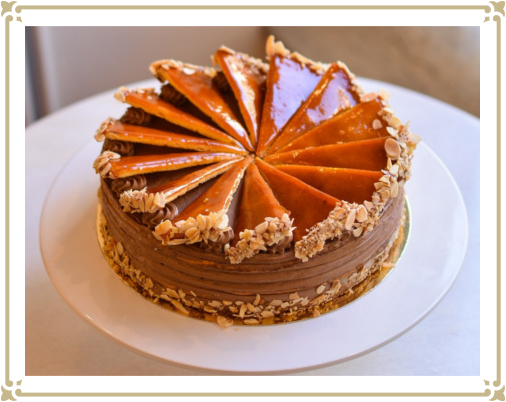 Please click for details – our most popular cakes may be picked up on the day of your order.